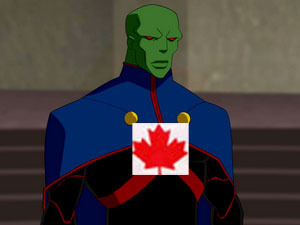 I knew it, Canada just like Mars! According to The Atlantic, the daily temperatures in parts of Canada were the same as NASA’s Curiosity rover reported for the planet Mars. I always knew there was something suspicious about our northern neighbors.